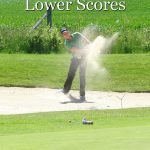 No matter how long you've been playing golf, or how good you've become at the game, everyone has room for improvement. 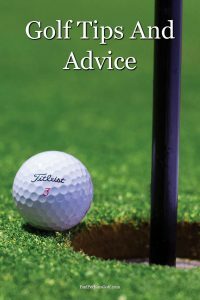 And for those just starting out on their golfing journey, it's much easier to get better quicker when you draw on other people's experience and expertise. 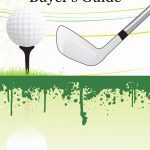 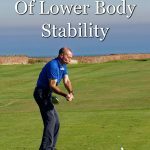 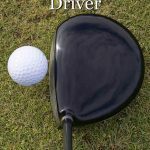 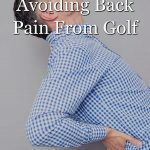 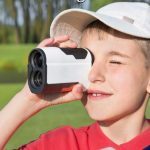 With that in mind, this collection of golf tips and advice will help any player to improve and hence shoot lower scores, which is something that every golfer wants. 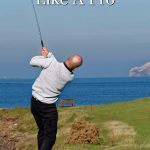 As well as tips on playing the game, such as how to hit long irons and how to improve your putting, we also have more general golf tips too, such as how to warm up before playing and even how to become a golf teaching pro, if that's something that interests you.